Work'n Man's Life: Tree tapping for syrup. 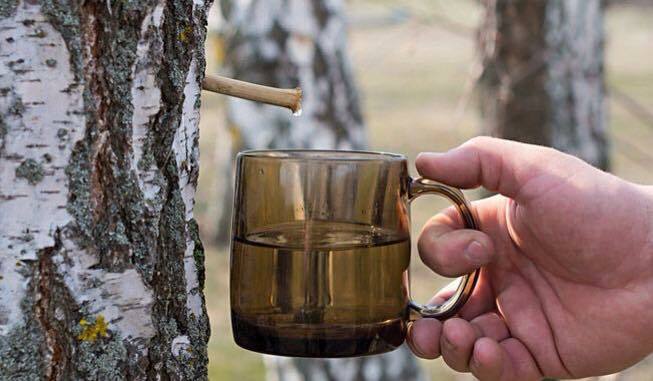 With Spring being only a few months away here in the N.East, it's time to start thinking of what trees to tap. We all know about sugar and red maples being our prime desire for some delicious flapjack topping; but what about those other trees that also have a liquid treasure to yield? Here's a good article about 22 trees that can be tapped. >>> 22 Trees that can be tapped for syrup!